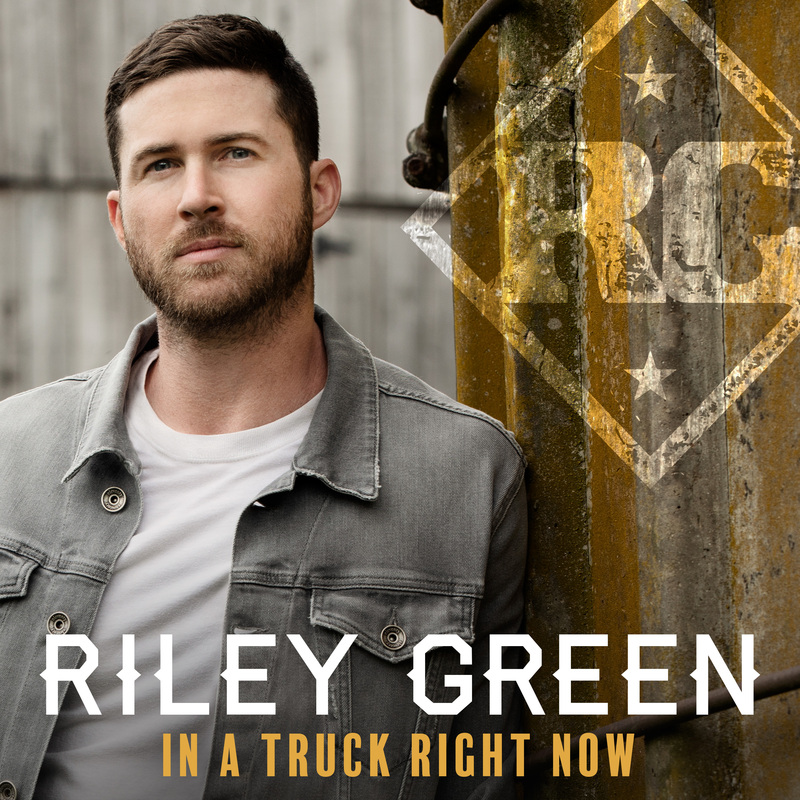 Singer-songwriter and proud Alabama native Riley Green is one of Nashville’s rising stars. With the recent release of his latest EP, In A Truck Right Now, his rapidly growing fan base will undoubtedly grow exponentially. The 4-track project showcases Green’s strength not only as a songwriter but also a true country artist. Green co-wrote each of the four songs alongside some of Music City’s most talented songwriters including Chris DuBois, Erik Dylan, and Jonathan Singleton. Follow Riley Green on Twitter, Instagram, Facebook and his website. 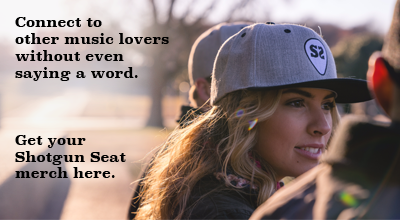 Download In A Truck Right Now here.